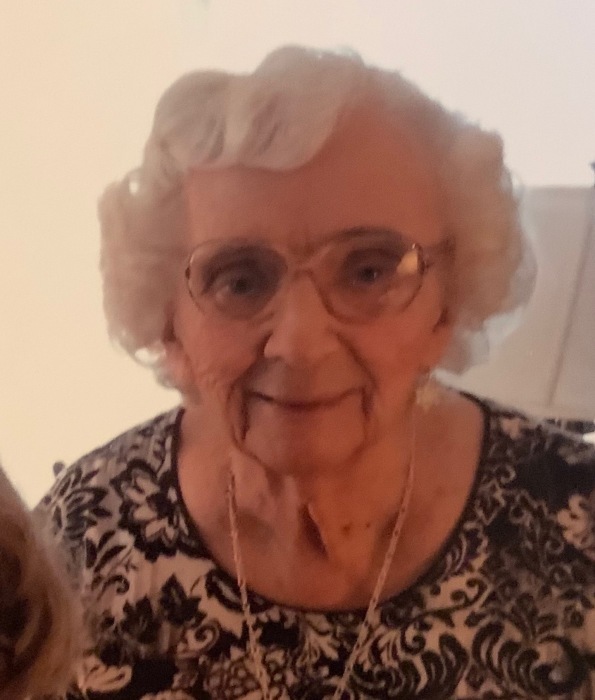 Judith Louise Kirchoff, 88, Freelandville, passed away Tuesday, December 4, 2018 at the Freelandville Community Home. Judith was born January 31, 1930, in Sullivan county, the daughter of Dwight and Amanda (Pepmeier) Berry. She married Joe Burton Kirchoff on August 26, 1950. Judith was a homemaker and was a member of the Freelandville Christian Church for over 60 years. Judith is survived by her sons Tom (Vickie) Kirchoff of Freelandville and Terry (Cynthia) Kirchoff of Newburgh; five grandchildren, Tim, Dustyn, Jon, Shelly and Jaclyn Kirchoff; great-grandchildren, Zayta, Jacob, Zayne, McKayla, Zairyn, Caden and Zaxtyn Kirchoff. She was preceded in death by her parents; husband, Joe, on July 25, 2017; son, Tim Kirchoff; great-grandson, Caleb Joe Kirchoff; and sisters, Mary Ann Meister and Carolyn Horst. Funeral services will be held on Monday, December 10, 2018 at 1:00 PM at the Freelandville Christian Church with Pastor Larry Schultz officiating. Visitation will be held Monday from 11:00 AM until time of service also at the church. Memorial contributions may be made to the Alzheimer’s Foundation of America, http://www.alzfdn.org or The American Cancer Society. Fredrick and Son McClure-Utt Funeral Home Bicknell Chapel assisted the family with arrangements. Online condolences may be left at www.fredrickandson.com.